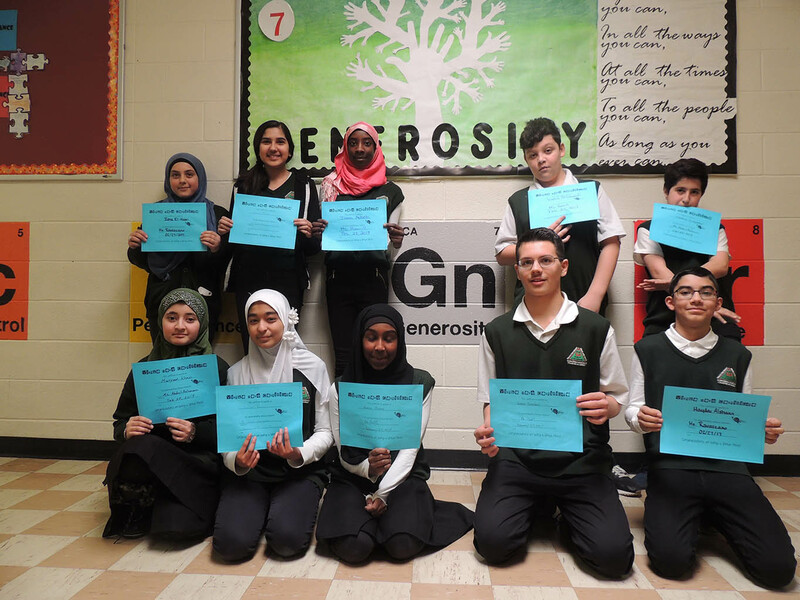 Ogden’s students focused on the virtue of generosity for the past few weeks. 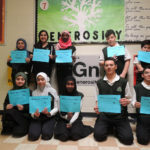 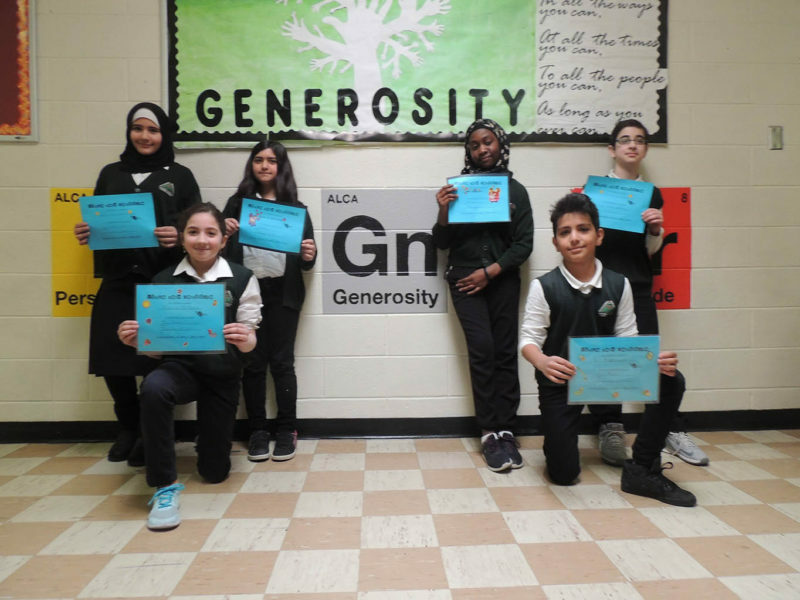 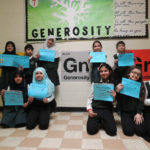 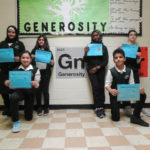 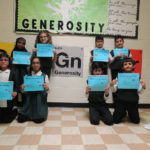 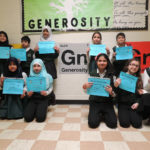 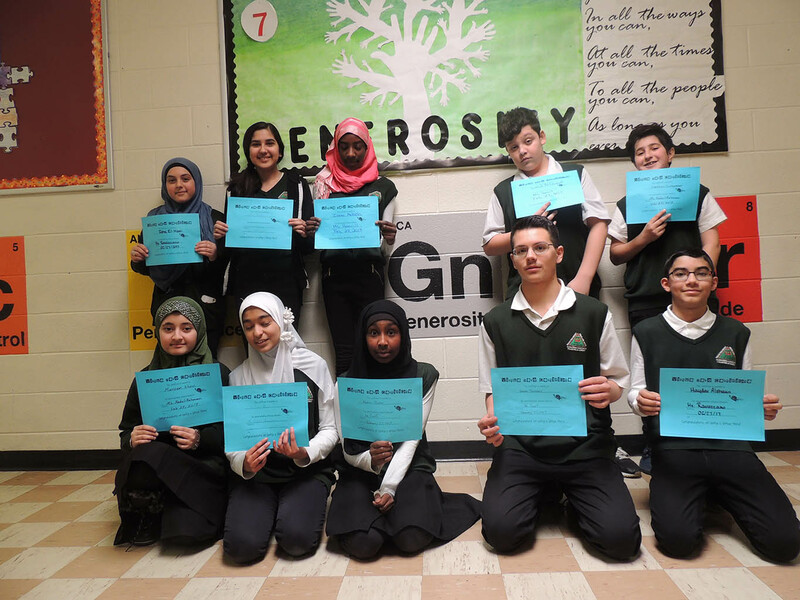 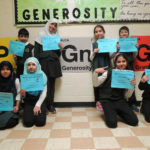 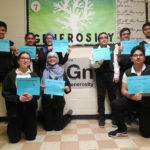 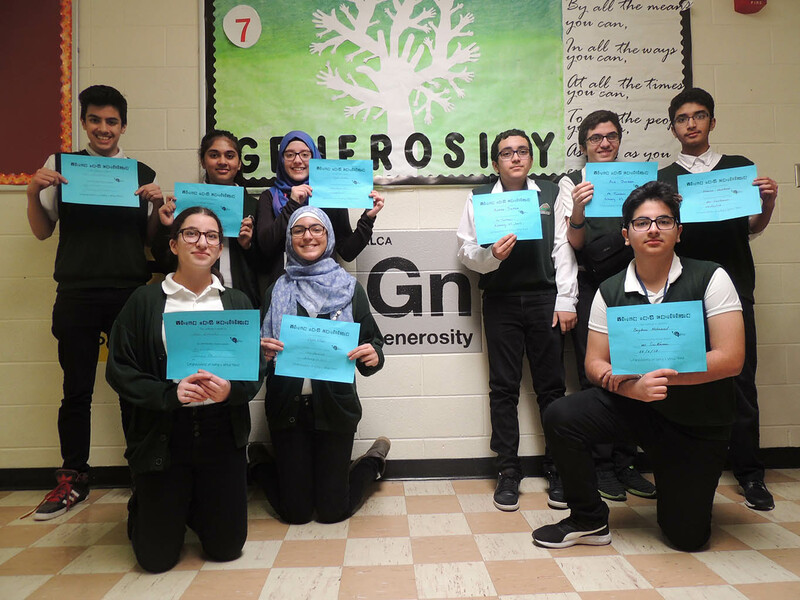 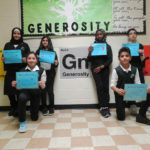 To practice and learn more about generosity, students participated in three activities: We Box Love, The Diabetes Clothing Drive and Plan Canada Fundraising Gifts of Hope. 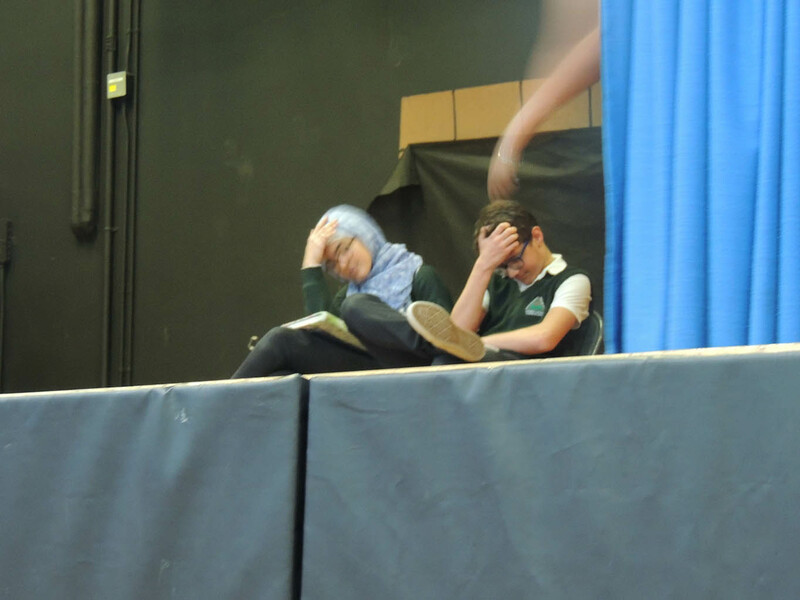 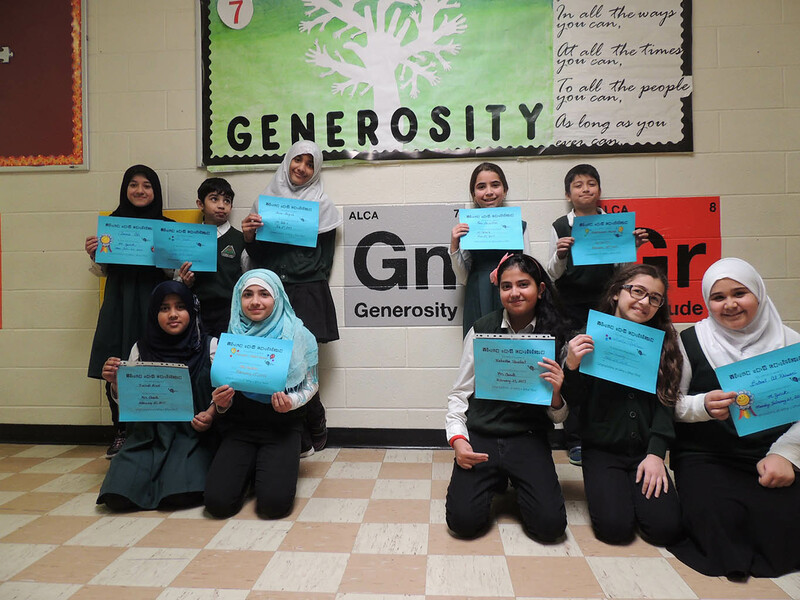 Thank you Almadina students for all your hardwork and generosity in supporting these fundraisers. 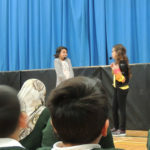 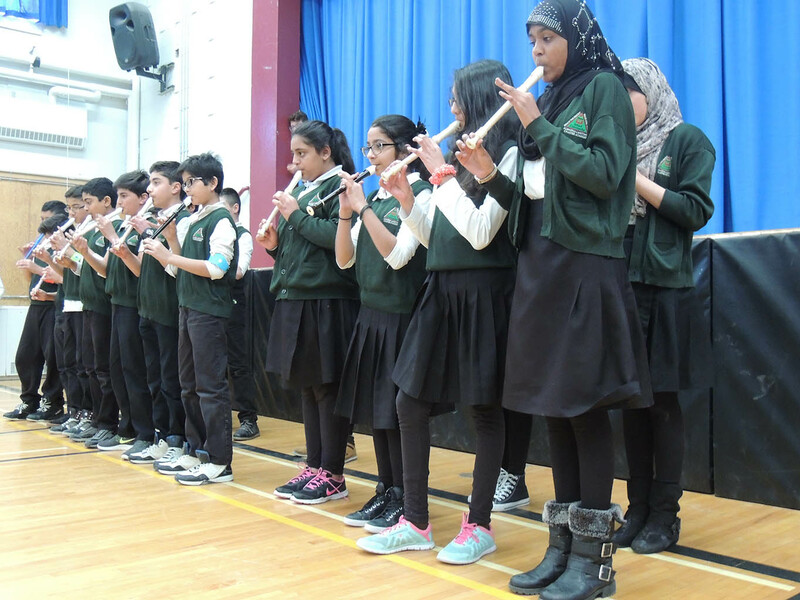 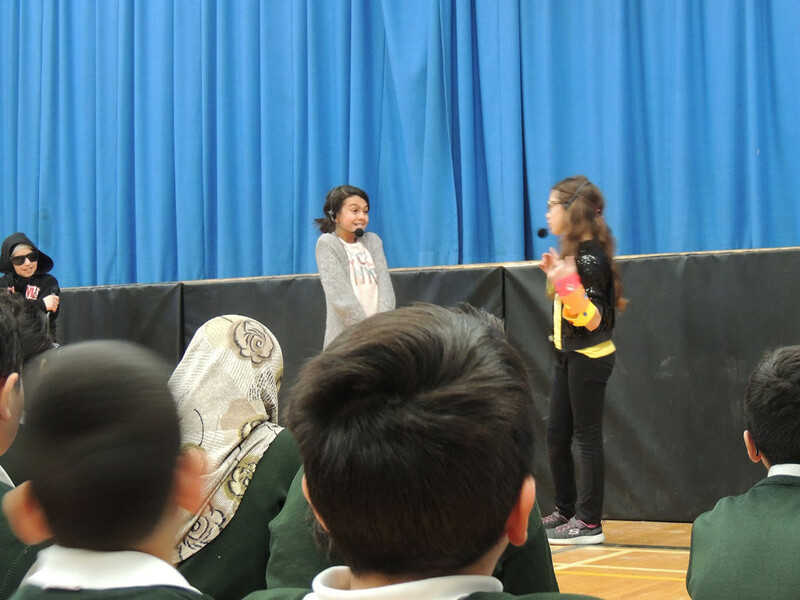 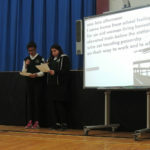 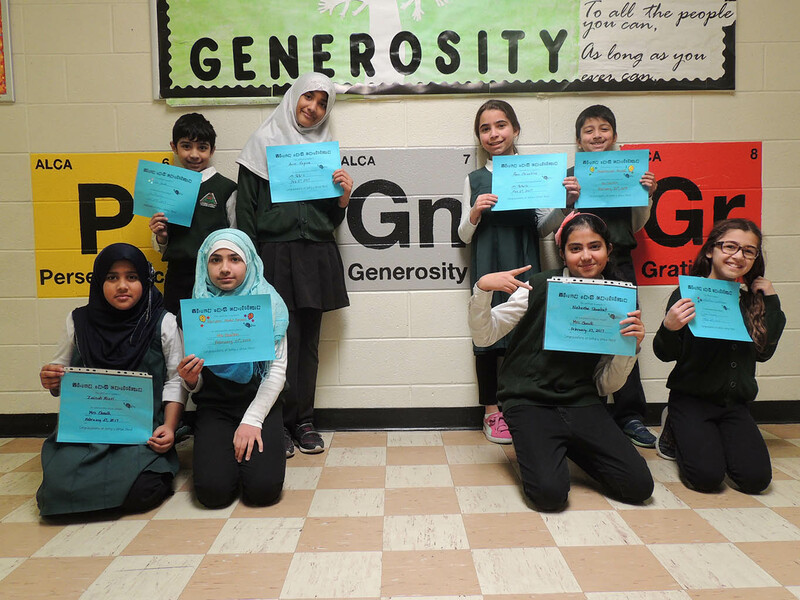 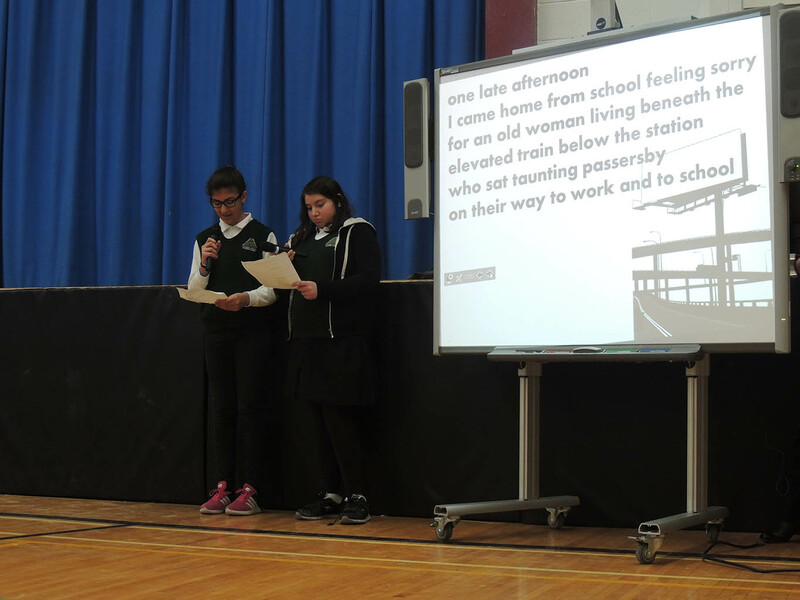 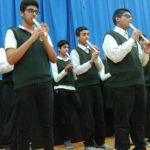 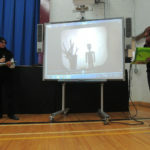 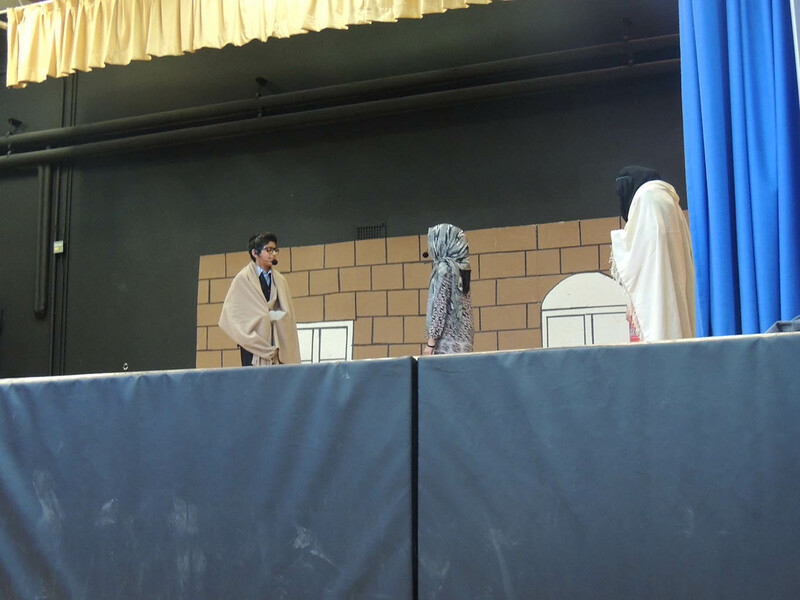 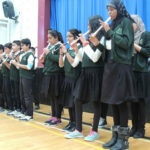 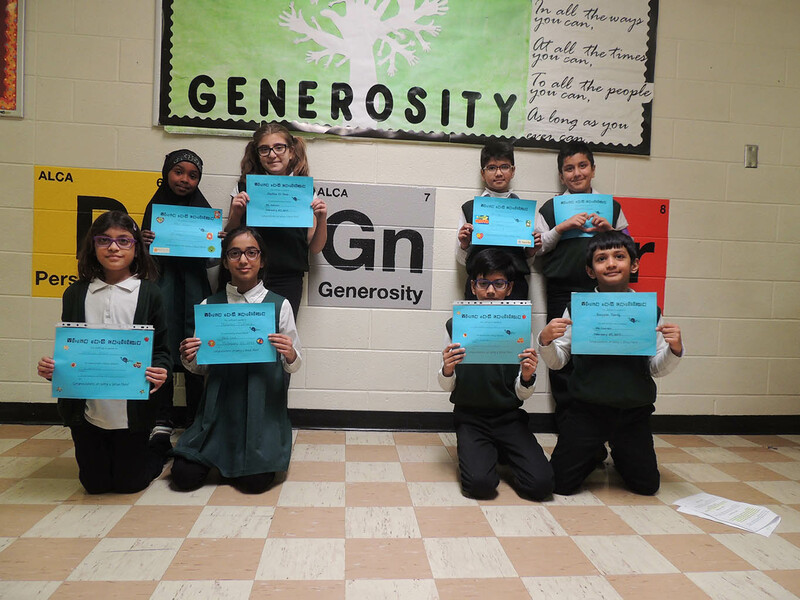 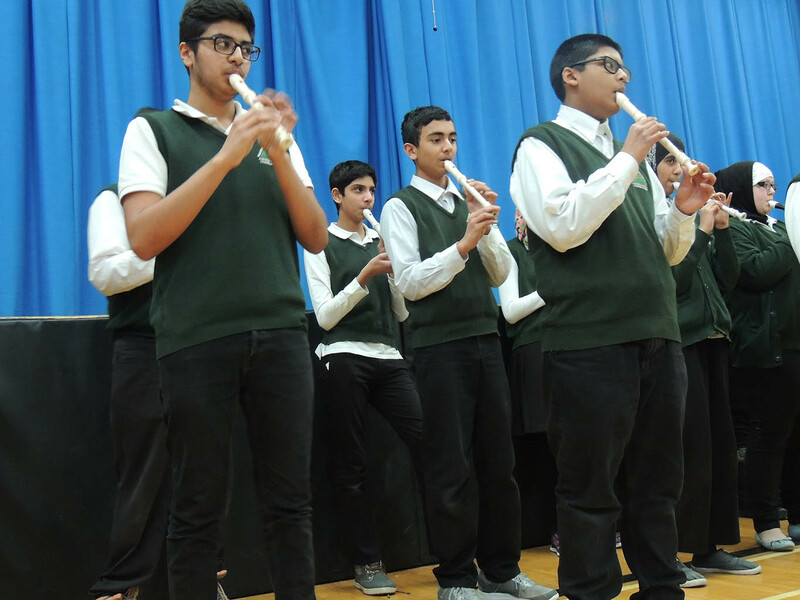 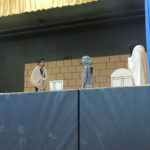 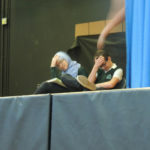 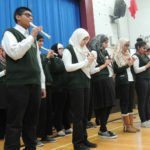 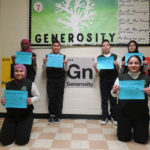 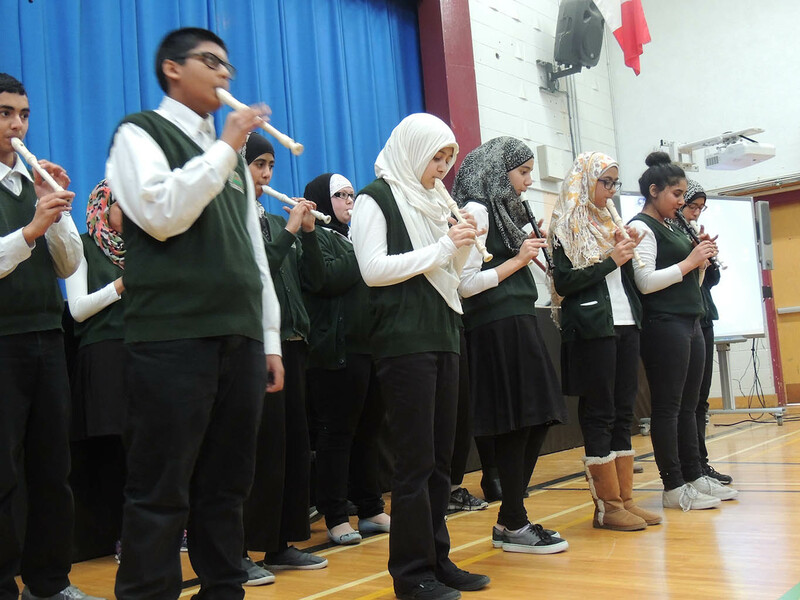 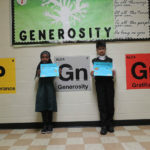 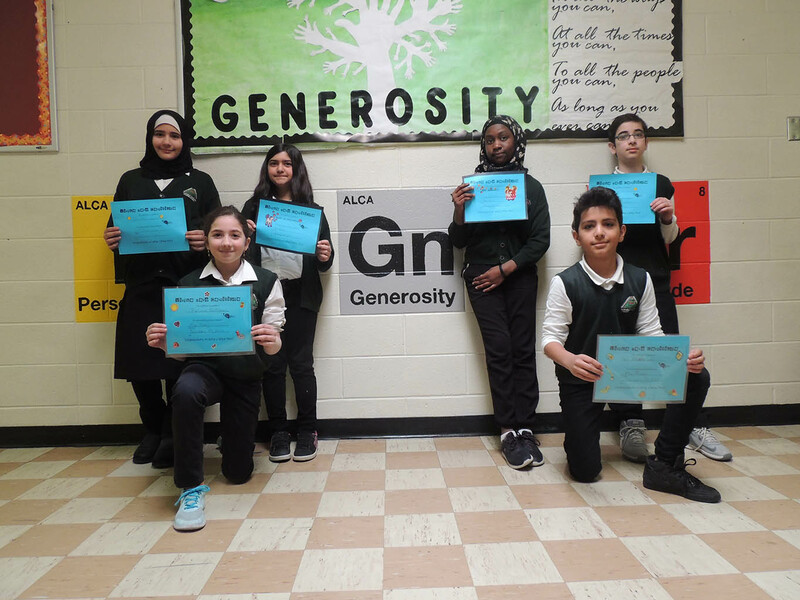 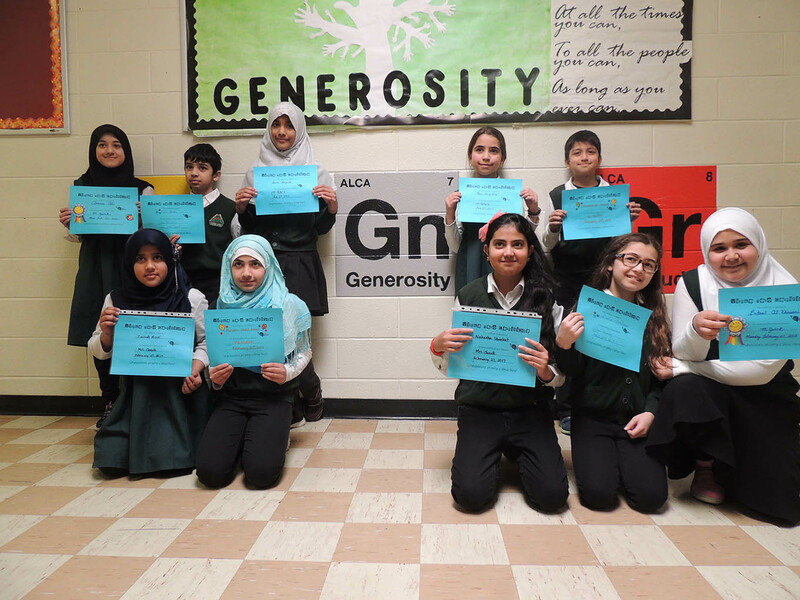 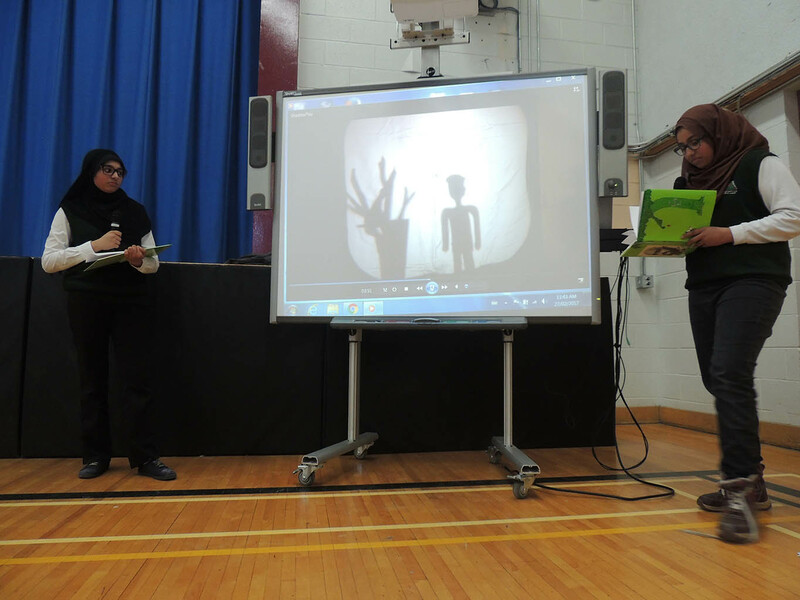 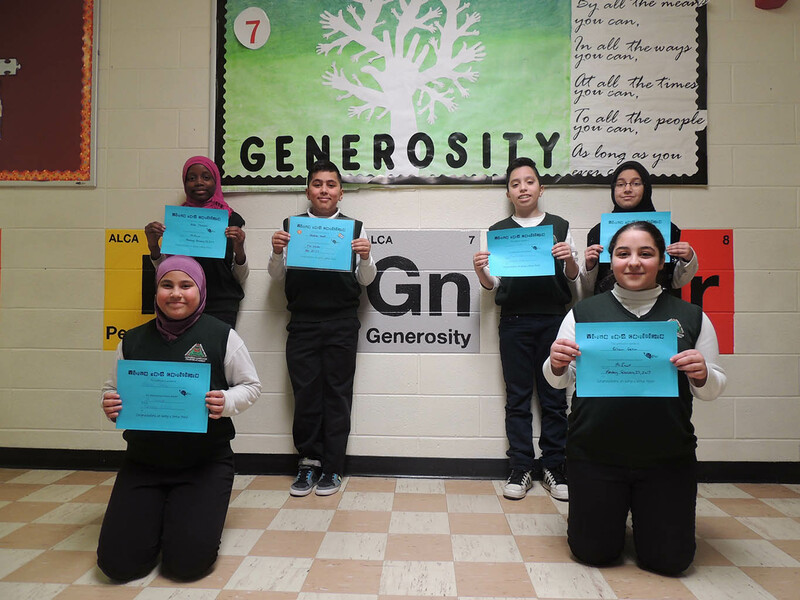 The February 27th assembly showcased our students performing acts of generosity! 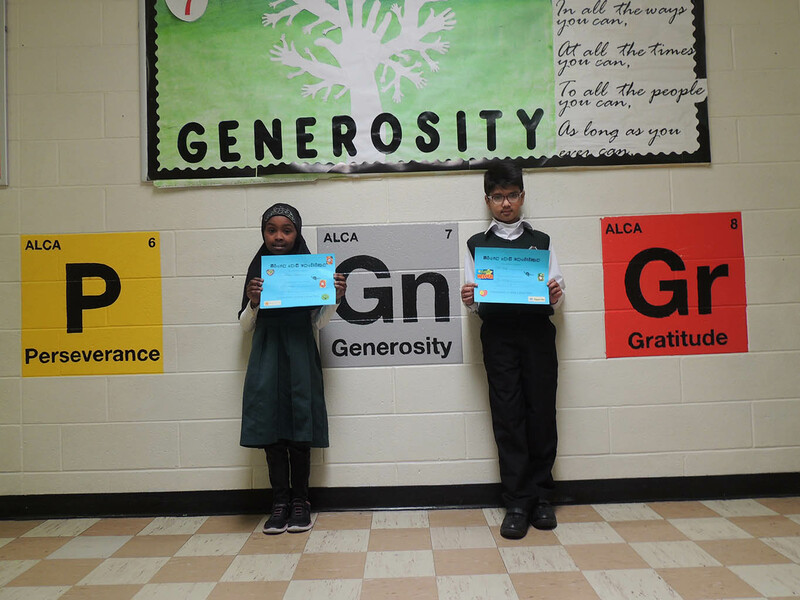 Great work Almadina!